Hundreds gathered this week at San Francisco’s Pier 48 to see the more than 200 companies in Y Combinator’s Winter 2019 cohort present their two-minute pitches. The audience of venture capitalists, who collectively manage hundreds of billions of dollars, noted their favorites. The very best investors, however, had already had their pick of the litter. ZeroDown, Overview.AI and Catch are among the startups in YC’s W19 batch that forwent Demo Day this week, having already pocketed venture capital. ZeroDown, a financing solution for real estate purchases in the Bay Area, raised a round upwards of $10 million at a $75 million valuation, sources tell TechCrunch. ZeroDown hasn’t responded to requests for comment, nor has its rumored lead investor: Goodwater Capital. Without requiring a down payment, ZeroDown purchases homes outright for customers and helps them work toward ownership with monthly payments determined by their income. The business was founded by Zenefits co-founder and former chief technology officer Laks Srini, former Zenefits chief operating officer Abhijeet Dwivedi and Hari Viswanathan, a former Zenefits staff engineer. The founders’ experience building Zenefits, despite its shortcomings, helped ZeroDown garner significant buzz ahead of Demo Day. Sources tell TechCrunch the startup had actually raised a small seed round ahead of YC from former YC president Sam Altman, who recently stepped down from the role to focus on OpenAI, an AI research organization. Altman is said to have encouraged ZeroDown to complete the respected Silicon Valley accelerator program, which, if nothing else, grants its companies a priceless network with which no other incubator or accelerator can compete. Overview .AI’s founders’ resumes are impressive, too. Russell Nibbelink and Christopher Van Dyke were previously engineers at Salesforce and Tesla, respectively. An industrial automation startup, Overview is developing a smart camera capable of learning a machine’s routine to detect deviations, crashes or anomalies. TechCrunch hasn’t been able to get in touch with Overview’s team or pinpoint the size of its seed round, though sources confirm it skipped Demo Day because of a deal. Catch, for its part, closed a $5.1 million seed round co-led by Khosla Ventures, NYCA Partners and Steve Jang prior to Demo Day. Instead of pitching their health insurance platform at the big event, Catch published a blog post announcing its first feature, The Catch Health Explorer. TechCrunch has more details on the healthtech startup’s funding, which included participation from Kleiner Perkins, the Urban Innovation Fund and the Graduate Fund. Four more startups, Truora, Middesk, Glide and FlockJay had deals in the final stages when they walked onto the Demo Day stage, deciding to make their pitches rather than skip the big finale. Sources tell TechCrunch that renowned venture capital firm Accel invested in both Truora and Middesk, among other YC W19 graduates. Truora offers fast, reliable and affordable background checks for the Latin America market, while Middesk does due diligence for businesses to help them conduct risk and compliance assessments on customers. Finally, Glide, which allows users to quickly and easily create well-designed mobile apps from Google Sheets pages, landed support from First Round Capital, and FlockJay, the operator an online sales academy that teaches job seekers from underrepresented backgrounds the skills and training they need to pursue a career in tech sales, secured investment from Lightspeed Venture Partners, according to sources familiar with the deal. Raising ahead of Demo Day isn’t a new phenomenon. Companies, thanks to the invaluable YC network, increase their chances at raising, as well as their valuation, the moment they enroll in the accelerator. They can begin chatting with VCs when they see fit, and they’re encouraged to mingle with YC alumni, a process that can result in pre-Demo Day acquisitions. This year, Elph, a blockchain infrastructure startup, was bought by Brex, a buzzworthy fintech unicorn that itself graduated from YC only two years ago. The deal closed just one week before Demo Day. Brex’s head of engineering, Cosmin Nicolaescu, tells TechCrunch the Elph five-person team — including co-founders Ritik Malhotra and Tanooj Luthra, who previously founded the Box-acquired startup Steem — were being eyed by several larger companies as Brex negotiated the deal. 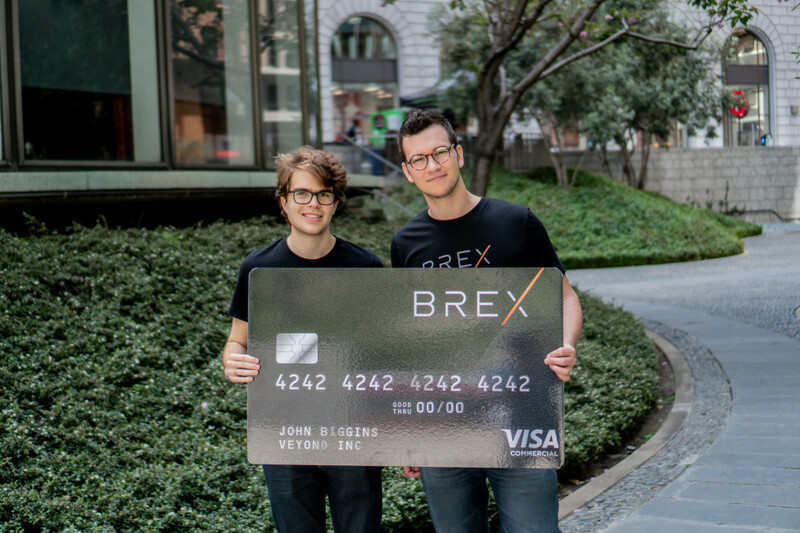 Of course, Brex offers a credit card for startups and has no plans to dabble with blockchain or cryptocurrency. The Elph team, rather, will bring their infrastructure security know-how to Brex, helping the $1.1 billion company build its next product, a credit card for large enterprises. Brex declined to disclose the terms of its acquisition. Ultimately, it’s up to startups to determine the cost at which they’ll give up equity. YC companies raise capital under the SAFE model, or a simple agreement for future equity, a form of fundraising invented by YC. Basically, an investor makes a cash investment in a YC startup, then receives company stock at a later date, typically upon a Series A or post-seed deal. YC made the switch from investing in startups on a pre-money safe basis to a post-money safe in 2018 to make cap table math easier for founders. Michael Seibel, the chief executive officer of YC, says the accelerator works with each startup to develop a personalized fundraising plan. The businesses that raise at valuations north of $10 million, he explained, do so because of high demand. Though Seibel says the majority raise in the months following Demo Day, it seems the very best investors know to be proactive about reviewing and investing in the batch before the big event. Khosla Ventures, like other top VC firms, meets with YC companies as early as possible, partner Kristina Simmons tells TechCrunch, even scheduling interviews with companies in the period between when a startup is accepted to YC to before they actually begin the program. Another Khosla partner, Evan Moore, echoed Seibel’s statement, claiming there isn’t a correlation between the future unicorns and those that raise capital ahead of Demo Day. Moore is a co-founder of DoorDash, a YC graduate now worth $7.1 billion. DoorDash closed its first round of capital in the weeks following Demo Day. This year, given the number of recent changes at YC — namely the size of its latest batch — there was added pressure on the accelerator to showcase its best group yet. 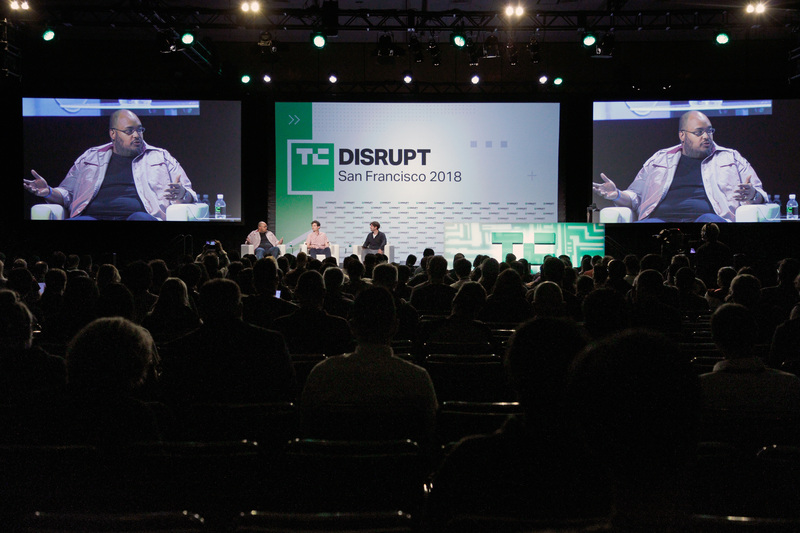 And while some did tell TechCrunch they were especially impressed with the lineup, others indeed expressed frustration with valuations. Many YC startups are fundraising at valuations at or higher than $10 million. For context, that’s actually perfectly in line with the median seed-stage valuation in 2018. According to PitchBook, U.S. startups raised seed rounds at a median post-valuation of $10 million last year; so far this year, companies are raising seed rounds at a slightly higher post-valuation of $11 million. With that said, many of the startups in YC’s cohorts are not as mature as the average seed-stage company. Per PitchBook, a company can be several years of age before it secures its seed round. I did not talk to a single company in this batch raising under $10M post (admittedly I only was able to speak with a fraction of the 205). Nonetheless, pricey deals can come as a disappointment to the seed investors who find themselves at YC every year but because their reputations aren’t as lofty as say, Accel, aren’t able to book pre-Demo Day meetings with YC’s top of class. The question is who is Y Combinator serving? And the answer is founders, not investors. YC is under no obligation to serve up deals of a certain valuation nor is it responsible for which investors gain access to its best companies at what time. After all, startups are raking in larger and larger rounds, earlier in their lifespans; shouldn’t YC, a microcosm for the Silicon Valley startup ecosystem, advise their startups to charge the best investors the going rate?